GEFONT President Binod Shrestha has trained GEFONT Province No. 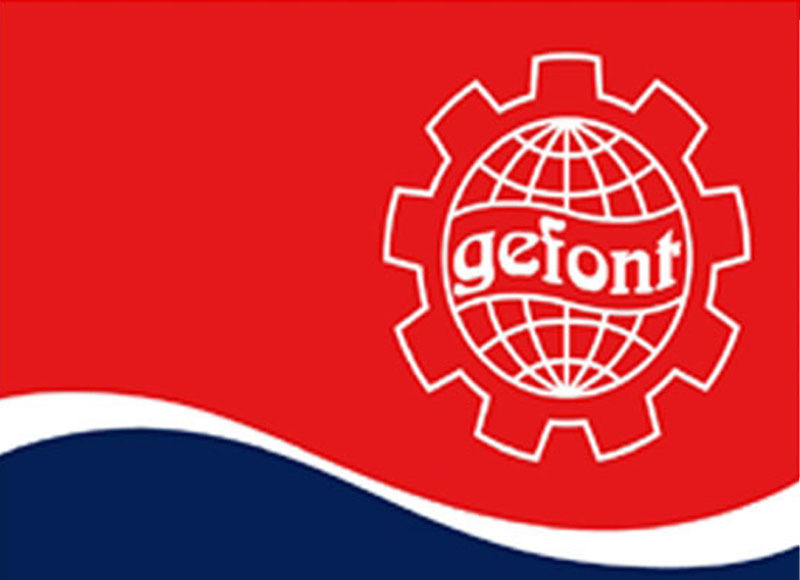 4 Committee about contemporary political situation, GEFONT role on Unity of Communist Party, workers representation in state bodies and political parties and GEFONT policy and plan adopted by GEFONT 7th National Congress. During the Meeting, GEFONT Vice President and In-charge of Province No. 4 Mina Gurung and Members of National Beautician Union Pampha Pahari and Suman Gurung extended warm greetings speech.